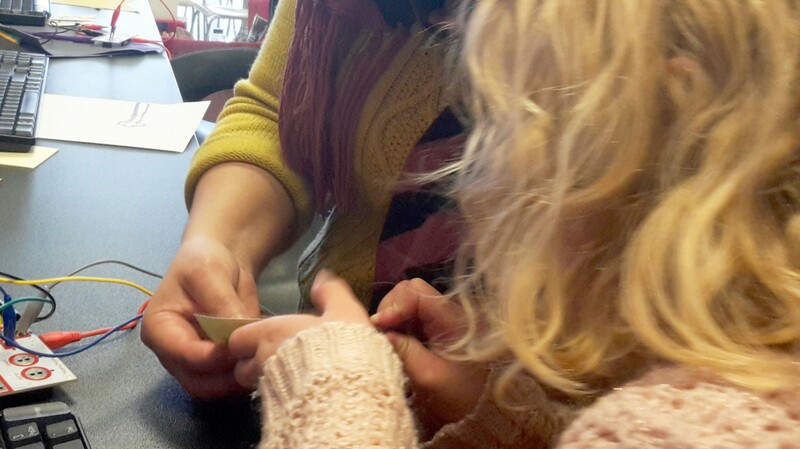 ‘Circuit Drawing’ was a day-long free drop-in workshop for families and young children, which took place at the Gateshead Central Library on 7th March 2015, as part of the event ‘Creative Makings’ . 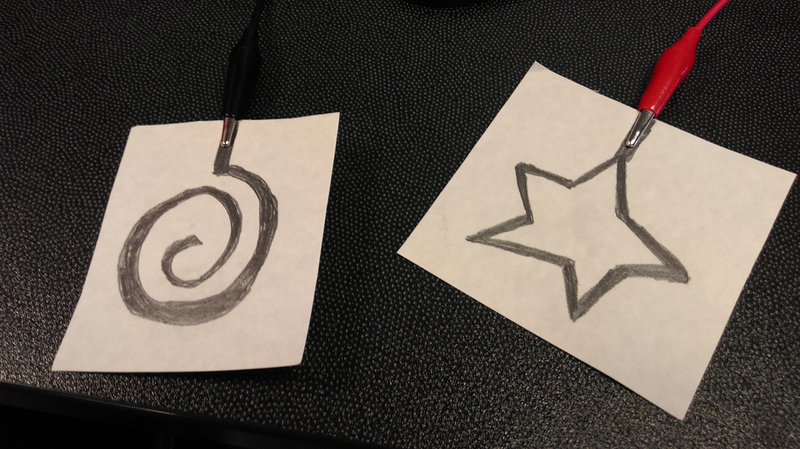 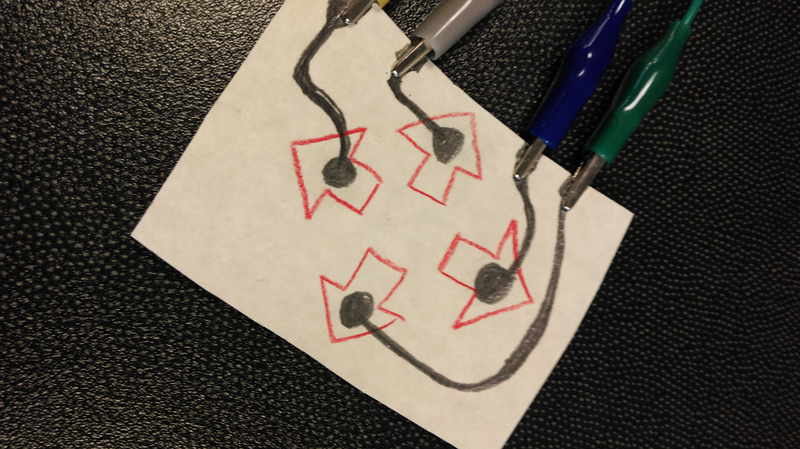 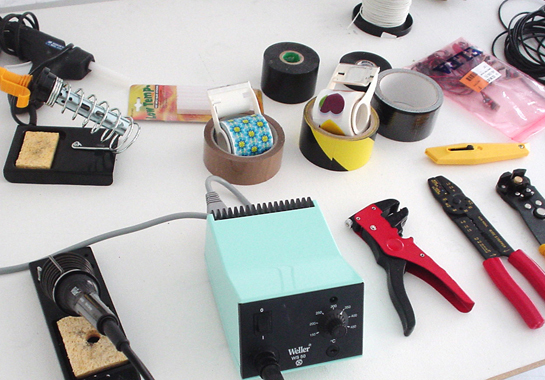 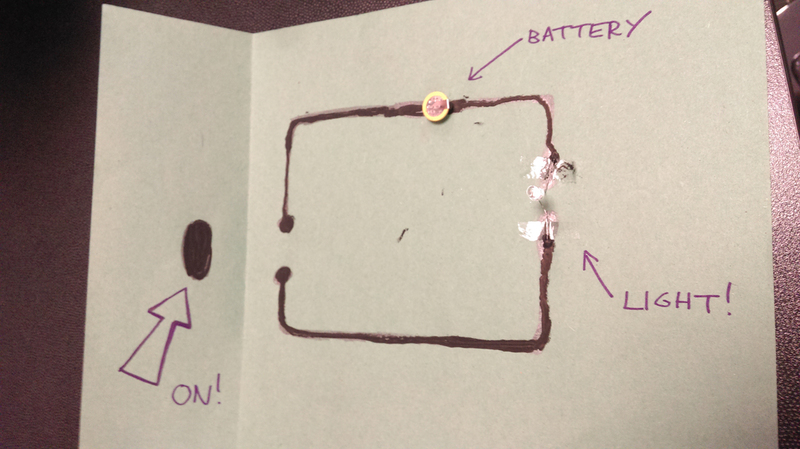 Visitors could create their very own hand-drawn circuits and switches: Turn any pencil drawing on paper or folded cardboard into a simple electronic circuit that could control a computer game, light up or make sound. 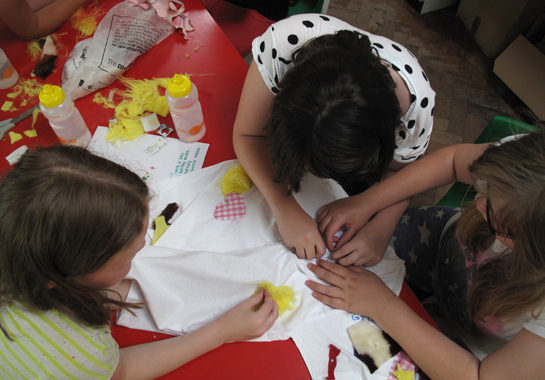 Families and young children were encouraged to take part.